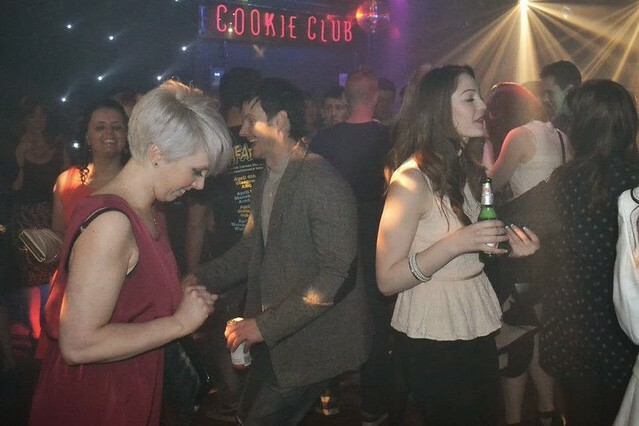 Get a VIP entry into Ocean Nightclub in Nottingham and walk straight onto the dance floor without any hassle. Entry before 11pm. If you find something exciting to do near Nottingham, then check the details on the next page and use the check rates form for exact prices for your group. Our system is pretty automated. As soon as we receive an enquiry from you, we immediately post a request to our suppliers so that we can get the booking wrapped up. Any questions you have which are specific to a product are also immediately sent to the supplier for an answer. If they are efficient then everything can be concluded in a few hours. The response time does somewhat depend upon the day or time when you send us an enquiry. If you need to contact us, you can find our contact details in the top menu. Alternatively, you can chat online using our chat service here Live Online Chat. If you need a little inspiration, why not post an enquiry to us using the enquiry form at the top right and you can describe the sorts of things you like or are looking for and we will send you some ideas curated by our expert team. We can help you party in Nottingham? 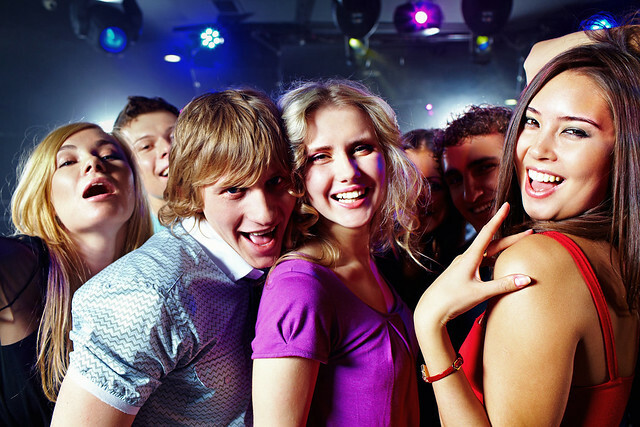 We help a lot of people plan parties using our expert team of party meisters. If you just need more information or help with [product_type], you can contact us. It does not matter what sort of party you're planning: it could be a fast and furious stag weekend or maybe some corporate team-building. We're here to help.